With the latest version of its Robot Controller software, AB Dynamics has added some key new features of particular interest to customers involved with EuroNCAP AEB testing. The special test group for car-to-car AEB testing now includes in-built post-processing and test validity checks, according to the official EuroNCAP test protocol. This saves test engineers and drivers time by confirming automatically whether the tests were carried out correctly. The new software version also includes a special test group for the EuroNCAP AEB Vulnerable Road User procedure for pedestrian safety. 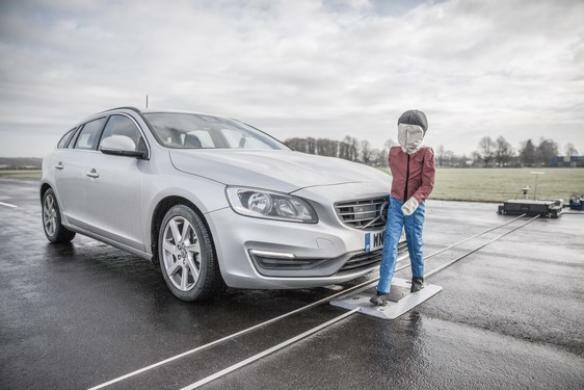 AB Dynamics' Soft Pedestrian System is already in use worldwide for the EuroNCAP pedestrian tests, and once again AB Dynamics has made testing easier for its customers with this new test group. Contact ABD for details of how to upgrade your software to v7.27.